When we are finished with our wellies and need to buy a new pair it’s instinct to just throw them in the rubbish and think nothing more of it. Well, there are other options aside from throwing them straight in the bin. Recycling is a great way to not only save the planet, but also so save you a little money and possibly even help those who are less fortunate. 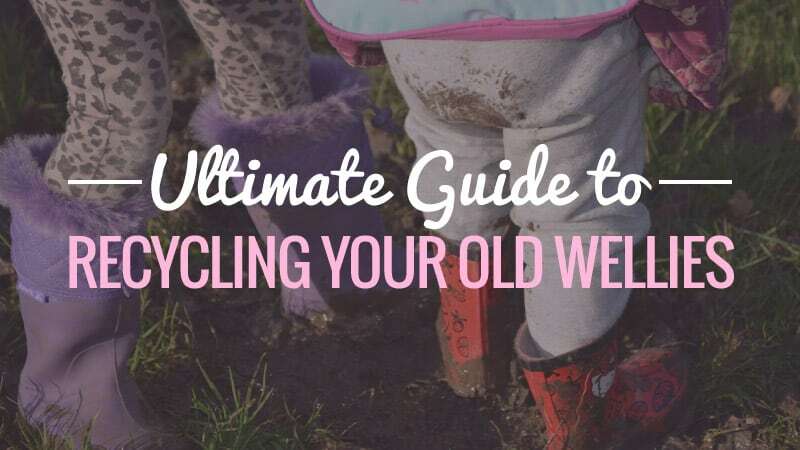 Here is a quick look at the ultimate guide to recycling your old wellies. 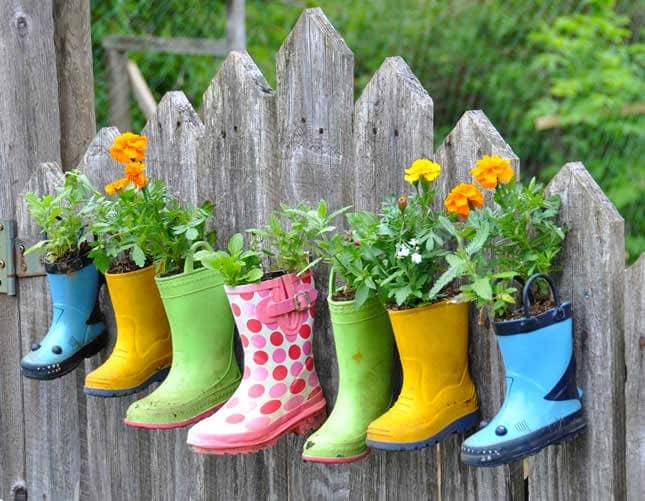 When you’re finished with an old pair of wellies, why not make them into funky plant pots? This is a great way to recycle them and turn them into something sweet as well as useful. Rows of wellies with plants in them in your garden can give it a wonderful aesthetic, they can even be used to created little faerie gardens. Funky and patterned wellies are the best for the latter use. Make your garden a little paradise and save yourself some money on plant posts with this nifty idea. The best part is, it doesn’t matter if they have a hole in them as they will still hold the plants. If your wellies have become too small or are just a bit worn or tired, then it is an idea to reconsider throwing them in the bin. Your old wellies can make a superb pair of garden shoes; all you need to do is snip the top off each shoe until you have a low clog that you can slip on or off. It’s especially great if the wellies are a favourite you weren’t keen on getting rid of. 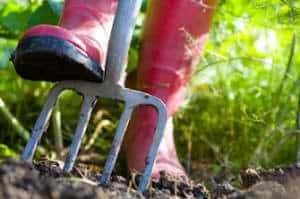 If you are looking for the best ﻿﻿wellies for gardening, be sure to read our guide. People are always in need of a new pair of shoes, and in Britain the wet and rainy weather can cause those who are less fortunate to be stuck with wet and cold feet – particularly in the winter months. If your old wellies have no holes in them then it is worth donating them to charity, where you know someone who needs them will get excellent use from them. Take a look at the great job The S﻿﻿m﻿﻿all﻿﻿ ﻿﻿S﻿﻿teps Pr﻿﻿oject have done. Every year festivals have hundreds of abandoned wellies that have been forgotten or are no longer wanted. Many of these festivals have started taking in the good boots (those with no holes) and keeping them until next year. That way, when people come and have forgotten their wellies or the boots have hole in them, there will be a spare pair waiting for them. This way, the boots are recycled and no one has to suffer with soaking wet feet. Talking of festivals - Here is our guide to the b﻿﻿est ﻿﻿﻿festival wellies. Yes, you read correctly. 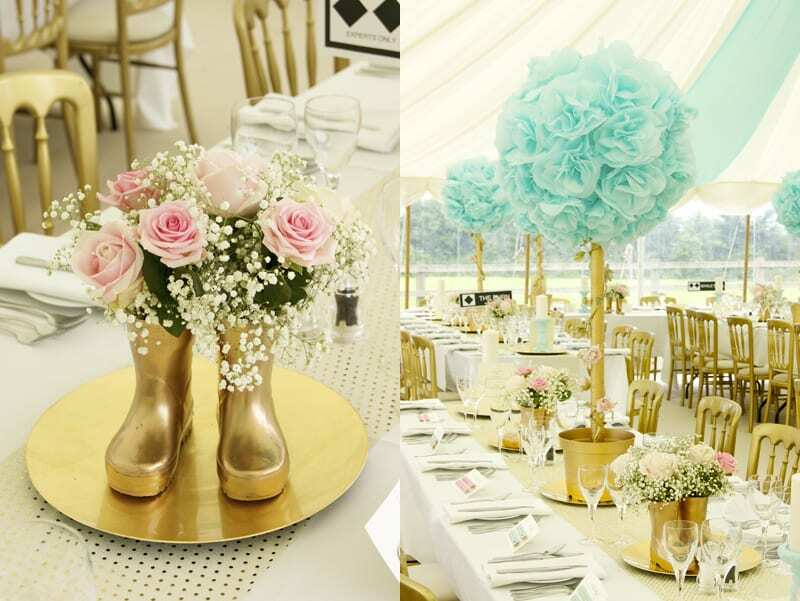 There are those who have used wellies as wedding centrepieces. They took some old boots and gave them an excellent clean before filling them with beautiful flowers and placing one boot on each table. For these people it was either a touching homage to their farming backgrounds or something fun and quirky to make their wedding reception stand out. Either way they turned out to look pretty fantastic, so it might be something to consider for parties or your own wedding. Be sure to check out our guide to the be﻿﻿s﻿﻿t ﻿﻿﻿wedding wellies here. Instead of buying some new plastic buckets, it might be worth putting two little holes in the top of each boot and then some thick string through each one to form a handle. This way you can keep all of your gardening essentials together in one place, while keeping a stylish and quirky feel to your garden storage. You can even use them for paintbrush storage or garage tools that need to be transported from one part of the property to the other. If you have a scarecrow in your garden or field, then they need some footwear to keep the birds away. 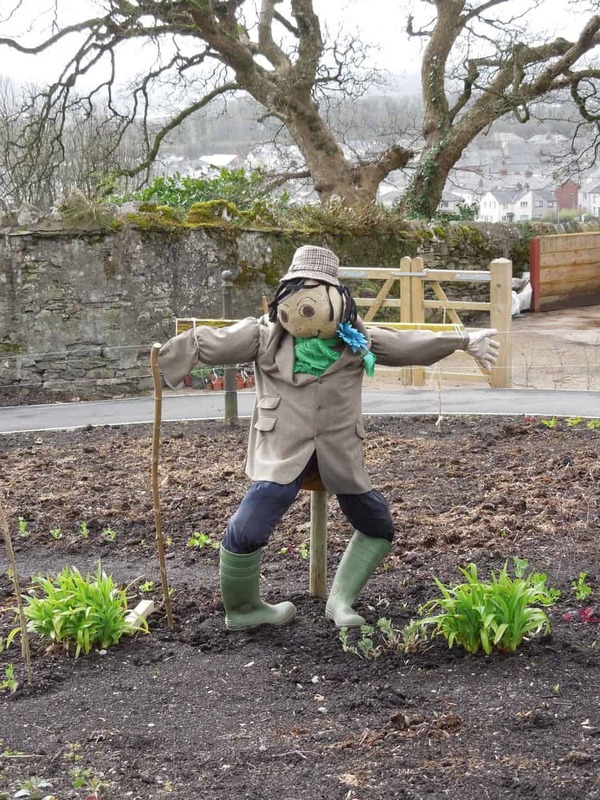 An old pair of wellies (with or without holes) can be just the thing you need to give your scarecrow some feet. Cut the toe off the boot at a slanted angle, then fill it with pet food. Place another boot on top to actas the lid (they should slot into each other). As your pet eats, food will filter down at a regular pace.It’s perfect if you are going away for the day or work and leave your cat/rabbit at home during the day. There are so many ways you can recycle your old wellies, and it’s far better than throwing them in the bin. Whether you want to make your garden beautiful and unique with welly pots and faerie gardens, donate them to those in need, or even use them as centrerpieces at parties or weddings, there is so much potential in an old pair of boots. Considering they are not made from recyclable materials, it is better for the environment to keep recycling them for as long as possible.